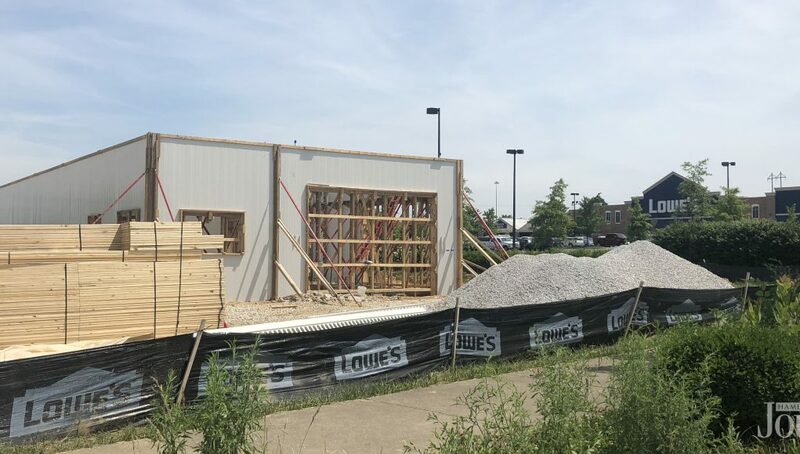 Home Business What’s being built in front of Lowe’s? It also stated the building features a car wash tunnel, small office, and a bathroom. Proposed hours of operation are seven days a week, open from 7 am to 9 pm. 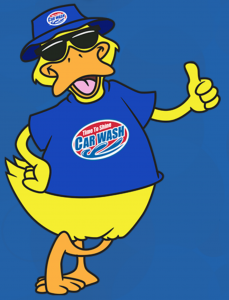 This is the fifth location of Time To Shine Car Wash, second in Lexington. 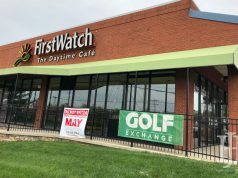 The other Lexington location is on Richmond Road next to Bob Evans. They also have two locations in Tennessee and one in South Carolina. Time To Shine Car Wash offers three wash packages, Basic Wash, Hot Wax & Shine Shine, and Lava Shield & Shine Wash. These wash packages can be purchased as a single time or as an unlimited monthly package.